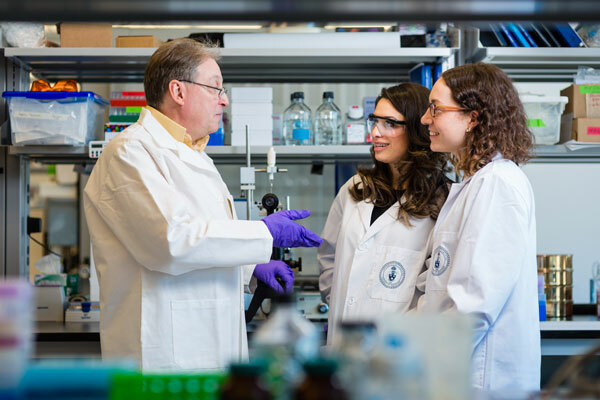 U of T professor Paul Santerre (Dentistry, IBBME) has been named the Baxter Chair of Health Technology and Commercialization. Created through a $2.5-million investment from the Baxter Corporation to the University Health Network (UHN), the chair will enable Santerre to drive commercialization and entrepreneurship initiatives at both UHN and U of T. This includes leading courses for students and trainees in related areas, mentoring them in commercialization practices through U of T’s Health Innovation Hub (H2i) accelerator, and building relationships between startup companies in health and medical technologies on behalf of UHN, the University of Toronto and the Ted Rogers Centre for Heart Research. 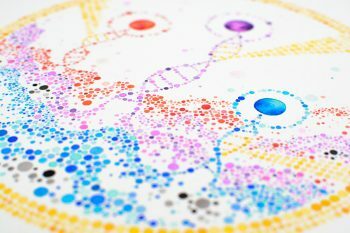 “The timing of the Baxter Chair could not be more strategically aligned with the success and momentum that has been building towards accelerating health technology and its commercialization out of the phenomenally successful programs that many of us have been contributing towards integrating in recent years,” said Santerre. 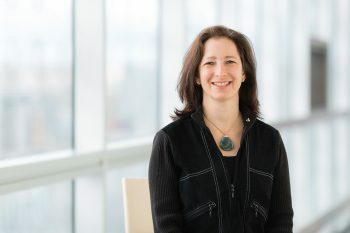 Santerre has been involved with driving programs and initiatives through UHN’s Techna Institute, U of T’s Health Innovation Hub (H2i), and specialty discovery and translation programs such as U of T’s Medicine by Design, the Ted Rogers Centre for Heart Research and the Centre for Collaborative Drug Research. “The Baxter Chair will be pivotal in engaging these partners to synergize all of our commercialization efforts in health matters,” he said. 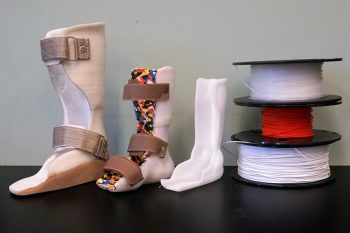 Santerre is a world-renowned biomedical engineer regarded for his expertise in developing new biomaterials for tissue engineering, implants and medical devices. He is also a successful entrepreneur, co-founding Interface Biologics Inc. in 2001 and continues to serve as its chief scientific officer. He is also the chief scientific advisor of Polumiros, a startup company led by two former postdoctoral fellows from his lab, reflecting his passion and dedication to training and mentoring the next generation of entrepreneurs. Santerre’s achievements in research and innovation have been recognized throughout the research and innovation community. He is the recipient of numerous prestigious honours, including the Governor Generals’ Innovation Award (2017), the Connaught Innovation Award (2016/2017), the Manning Award for Innovation/Entrepreneurship (2014), and a fellowship in the Canadian Academy of Health Sciences. He also led the U of T’s Institute of Biomaterials & Biomedical Engineering (IBBME) as its director from 2008 to 2013.